Los Angeles Angels two-way phenom Shohei Ohtani, the 2018 American League Rookie of the Year, has high expectations that he will have a Major League Baseball (MLB) encounter with fellow Japanese pitcher Yusei Kikuchi, who is trying to pursue a career in North America through the posting system after spending nine years in Nippon Professional Baseball (NPB) with the Seibu Lions. 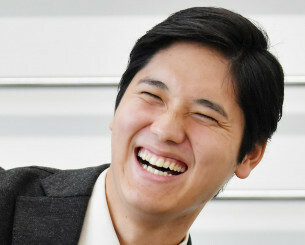 “I think Yusei-san can produce results that would be as good as he had in Japan,” Ohtani said of Kikuchi’s major league prospects in an exclusive interview with Iwate Nippo Co. in Tokyo on Dec. 2. “If I had an opportunity to play against him, I would of course enjoy it,” added the 24-year-old from Iwate Prefecture's Hanamaki Higashi High School, also the alma mater for Kikuchi, 27. 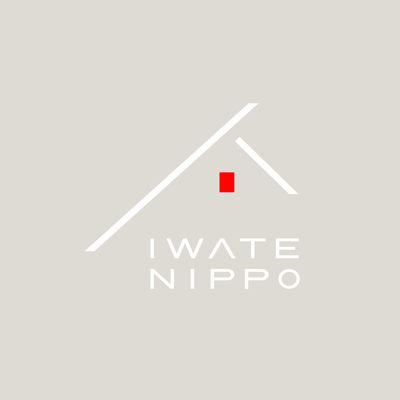 Copyright©2019, IWATE NIPPO CO.,LTD. All rights reserved.